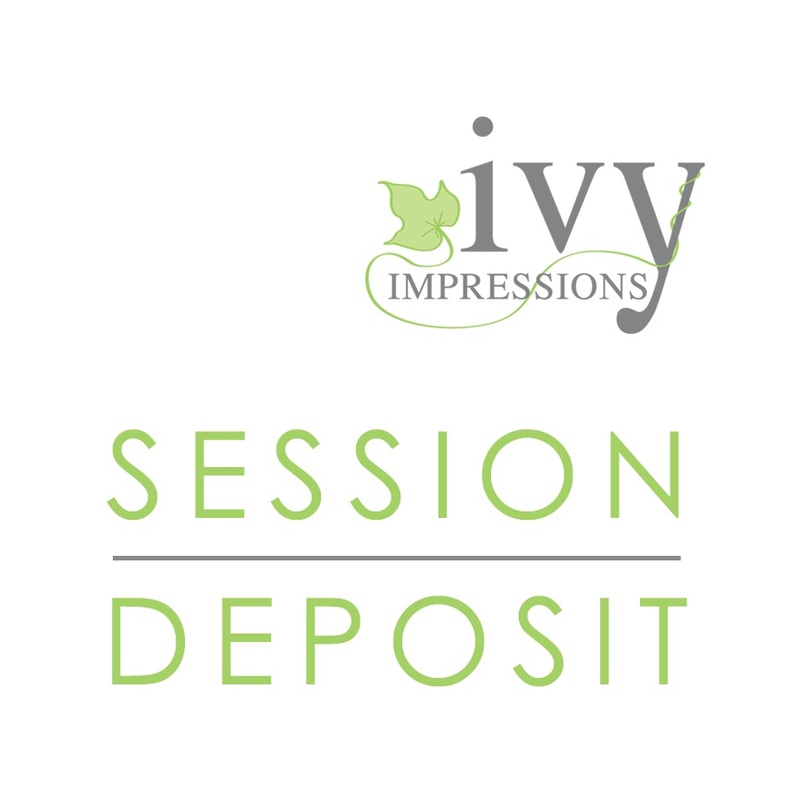 The deposit for your portrait, newborn, or business session is non-refundable and holds your session date. 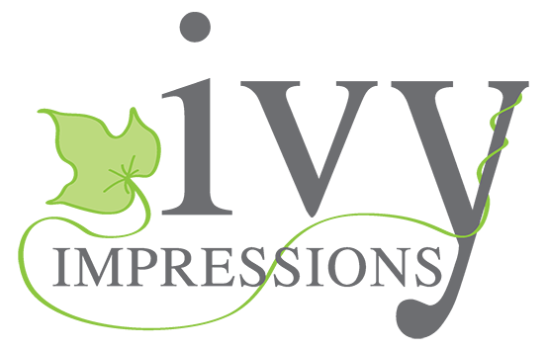 Should your session need to be re-scheduled due to inclement weather or illness, your deposit will be applied to your new session date. The remainder of your session fee, along with any additional fee for groups larger than 5, will be due the day of your session.